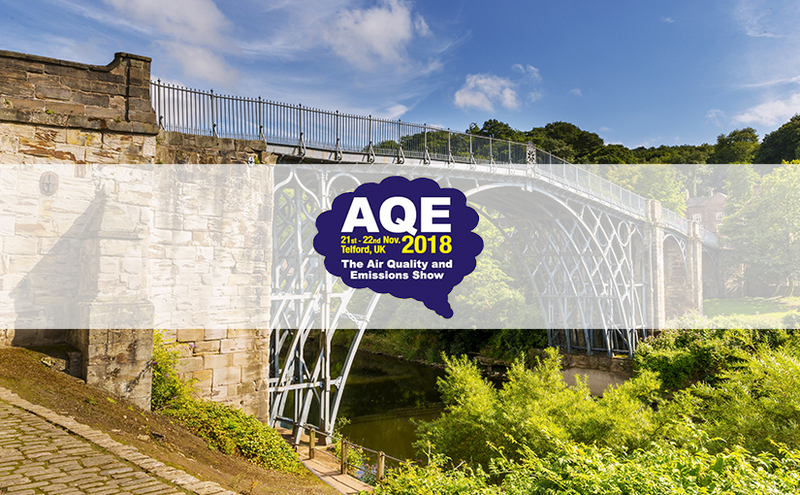 Meet Team Gasera at Air Quality and Emissions (AQE 2018) show on 21st–22nd of November 2018. The show will be held again in Telford, UK. We will be at the Air Monitors booth 51/52. Please, book a meeting by sending an e-mail to contact@gasera.fi. See you soon!